Help! 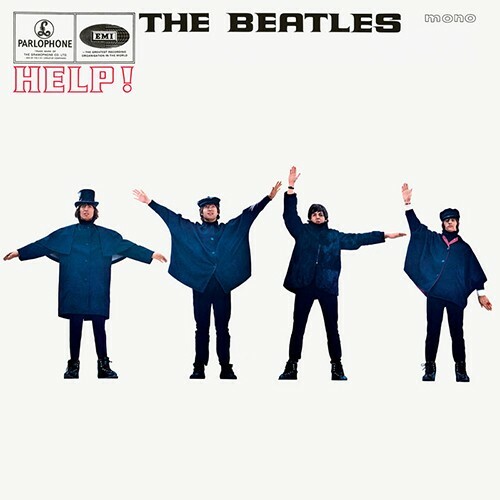 is the Beatles' fifth studio album and the soundtrack from their film of the same title. In 2012, Help! was voted 331st on Rolling Stone magazine's list of the "500 Greatest Albums of All Time" and in September 2013, the album was declared as having gone platinum.